The Wiggo Pod is a prize winning mini composter and educational tool. 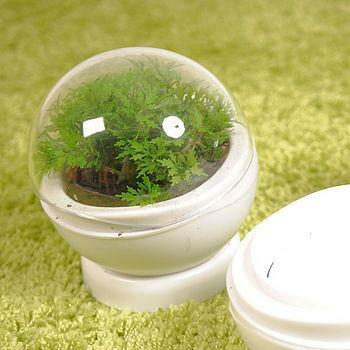 It teaches children about recycling and growing plants in one pod! The Wiggo Pod is a brand new prize winning educational tool. 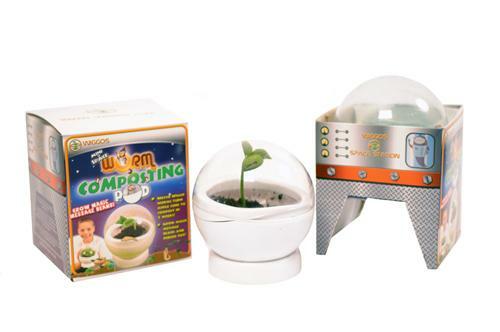 It teaches children about the recycling of food waste using composting worms and about growing plants in one pod! 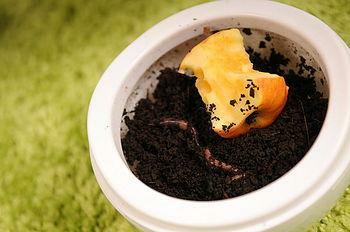 Children can add an apple core into the system and can then watch the wiggos worms turn it into compost in 2 weeks! A magic bean can then be planted in the compost which will grow into a plant with a message! Discover formation of the worm cocoons and place them on the viewing pod to watch them hatch. Even the packaging can be recycled and turned into a space pod. NOTHING is thrown away! Log online to wiggos.com and learn everything about the wiggo worms. 1 voucher for approx 10 worms. W15cm x L15cm x H17cm.